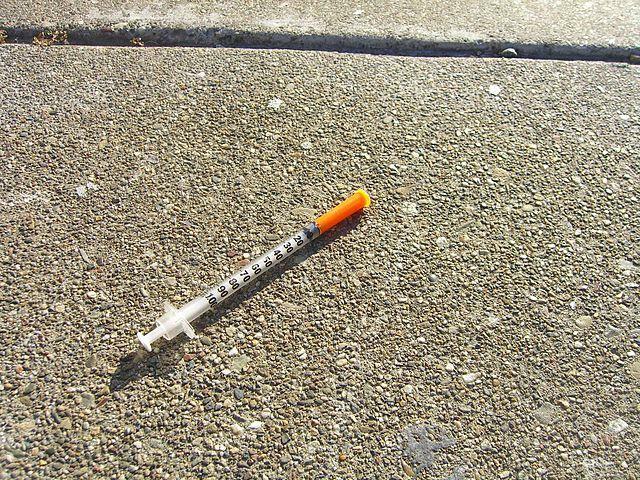 Discarded syringes are becoming far too common in our area due to the dramatic rise in heroin abuse. Joining us to discuss programs and proposals to address the heroin epidemic in Northern Kentucky are Director of the Northern Kentucky Office of Drug Control Policy, Kimberly Moser; Northern Kentucky University Department of Psychological Science Professor, Dr. Perilou Goddard; and Chairman of People Advocating Recovery in Northern Kentucky (NKYPAR), Kristie Blanchet. 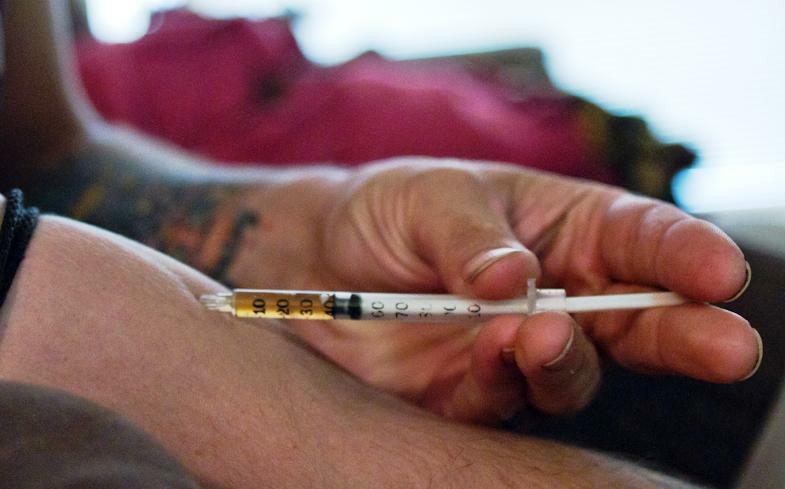 The Scripps Howard Center for Civic Engagement at Northern Kentucky University will present the next NKY Forum, Heroin and Northern Kentucky: How Are We responding? What More Can We Do? at 7 p.m. Wednesday, March 16, in the Griffin Hall Digitorium on the campus of Northern Kentucky University. For more information click here. For information about the heroin crisis in Northern Kentucky, visit the Heroin Impact Response Northern Kentucky Task Force. For a list of drug addiction treatment programs, click here. For information on local support groups, click here. 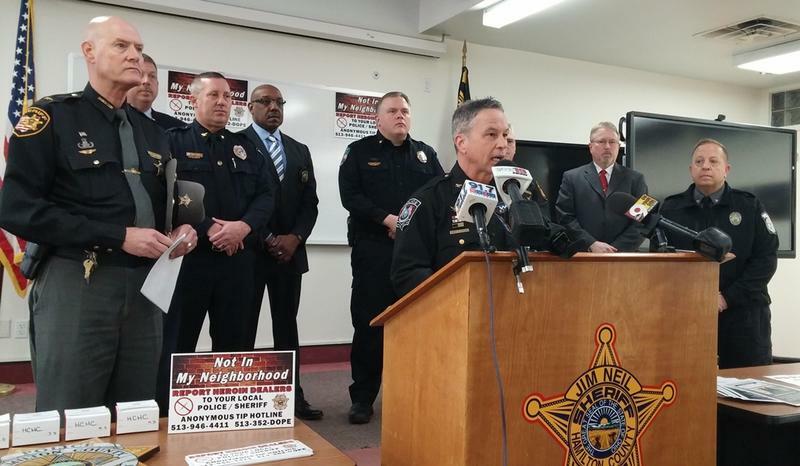 The Hamilton County Heroin Coalition Task Force is launching a new initiative to deal with the problem in the region. Tom Synan, Newtown's Chief of Police and director of the task force, says it's called Not In My Neighborhood and focuses on community support. Three years ago as his jail was filling up with heroin addicts, many of them repeat offenders, Sheriff Gene Kelly and other Clark County officials decided to take a different approach. They wanted users to permanently stop using the drug and hold dealers responsible for overdose deaths.